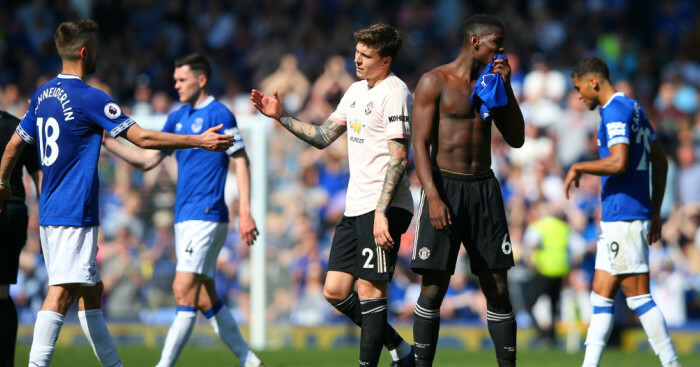 The salaries enjoyed by Manchester United players has been ‘revealed’ in a report, which claims to know the exact wages paid to each and every star. 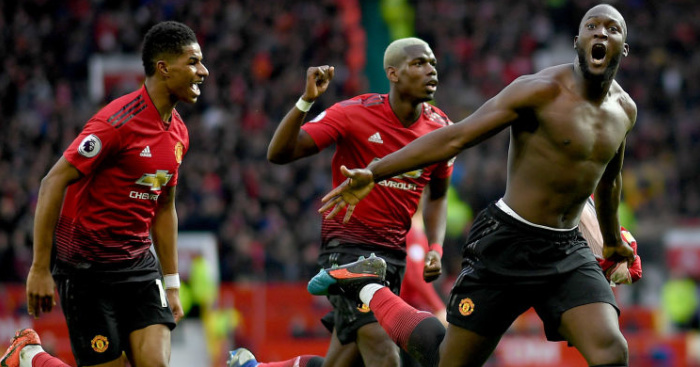 The Premier League giants – the world’s most valuable club – are currently enjoying a resurgence under interim manager Ole Gunnar Solskjaer, who has led United into the quarter-finals of the Champions League and back on track in the race for a top-four finish. 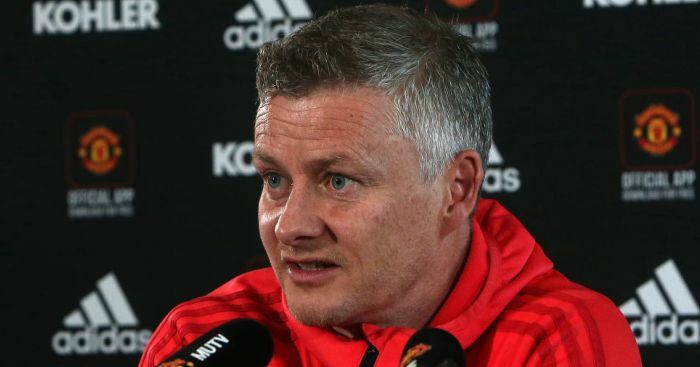 Certainly qualifying for the Champions League once again next season will be vital for a club regarded as one of the world’s biggest payers, and it’s due to that upturn in fortunes that makes Solskjaer favourite to land the manager’s jo on a permanent basis. It’s now shock to see Alexis Sanchez topping the list. 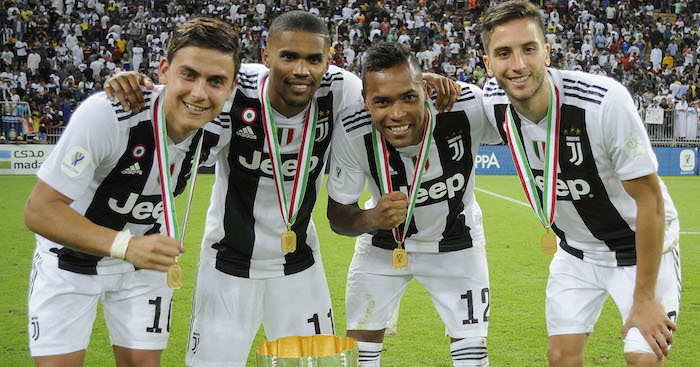 The report in the Daily Mirror claims the Chilean is paid a staggering £350,000 a week basis – though that can top £500,000 a week based on performance-related incentives. However, with Sanchez’s future at the club very much under the spotlight, his reign as the club’s top earner may be a short-lived one. 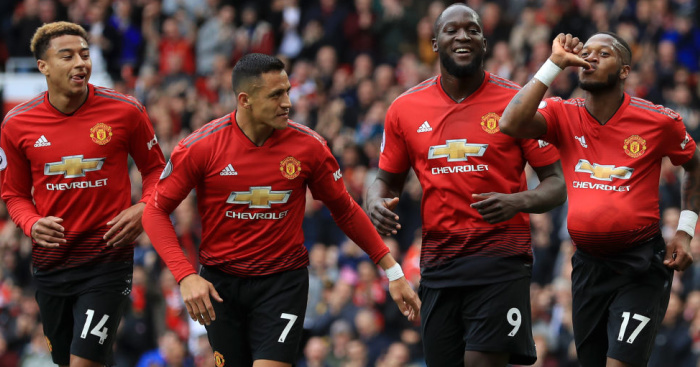 Just behind Sanchez are France duo Paul Pogba and Anthony Martial – the latter of which recently signed a new deal to commit his future to the club. However, United soon to elevate David De Gea into the top bracket, with talks ongoing over a new deal for their No 1. Two other players also in talks over a new deal are Ander Herrera – with the paper saying his wages can expect to rise from their current £75,000 a week to nearer the £100,000 a week mark – and Marcus Rashford, whose wages are set to rise to £150,000 a week. * – Alexis Sanchez’s wages can rise to £500,000-a-week if performance-based bonuses are triggered. 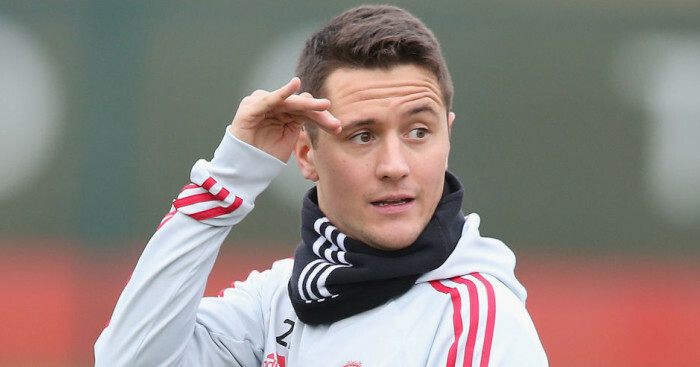 ** – Ander Herrera is reportedly in talks over a new contract, which would see his wages rise to £100,000-a-week. *** – Marcus Rashford is in the latter stages of talks over a new contract, which would see his wages rise significantly to £150,000-a-week.